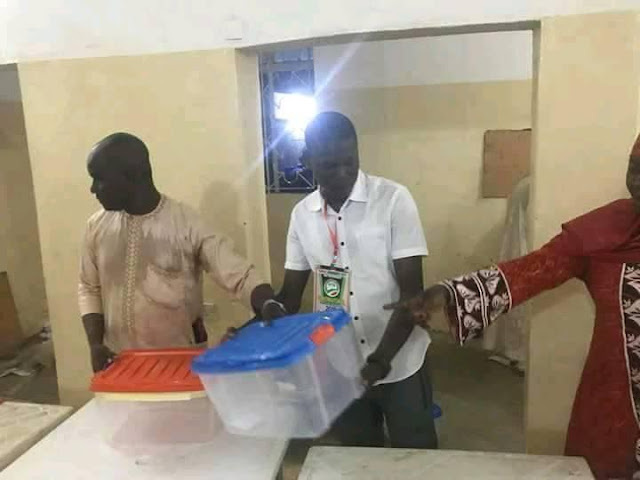 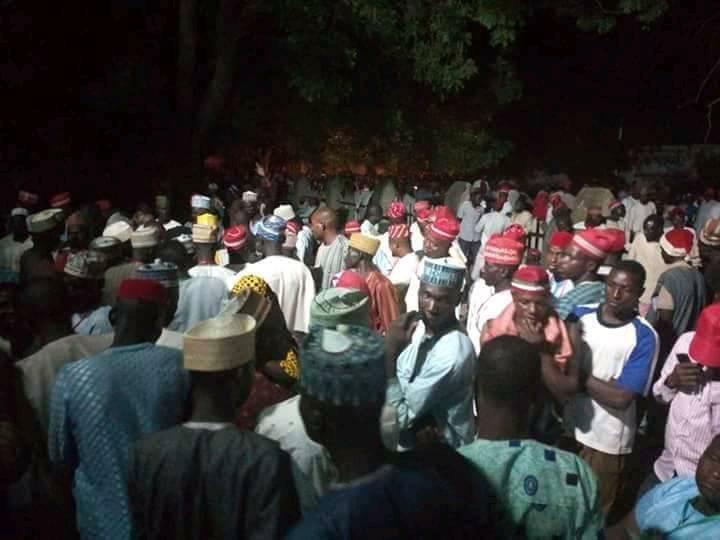 The Peoples Democratic Party, PDP, is currently conducting primary election in the Lugard Avenue residence of the party leader, Rabiu Kwankwaso. 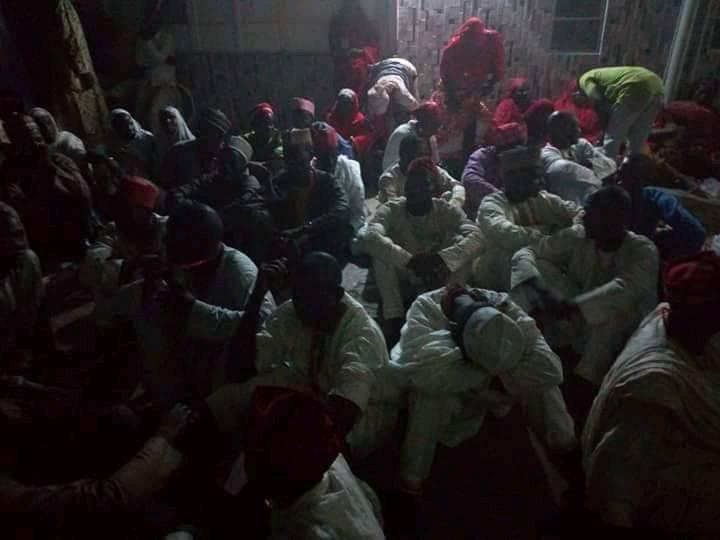 The election kicked off past midnight on Tuesday, Nairanaijanews learnt. 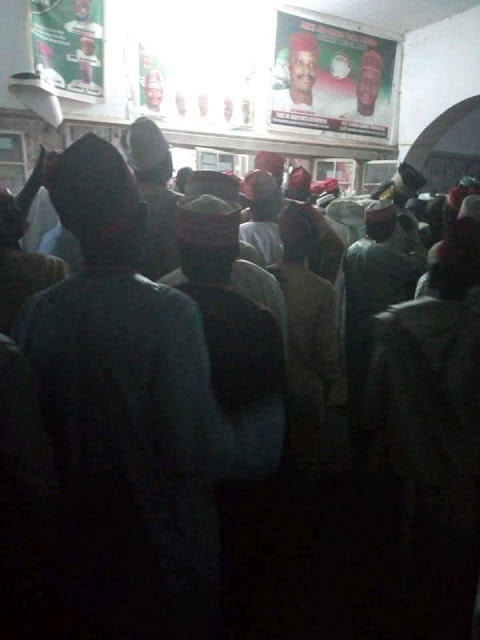 Earlier on Monday, police cordoned off Marhaba Cinema, the proposed venue of the primaries, citing court orders. 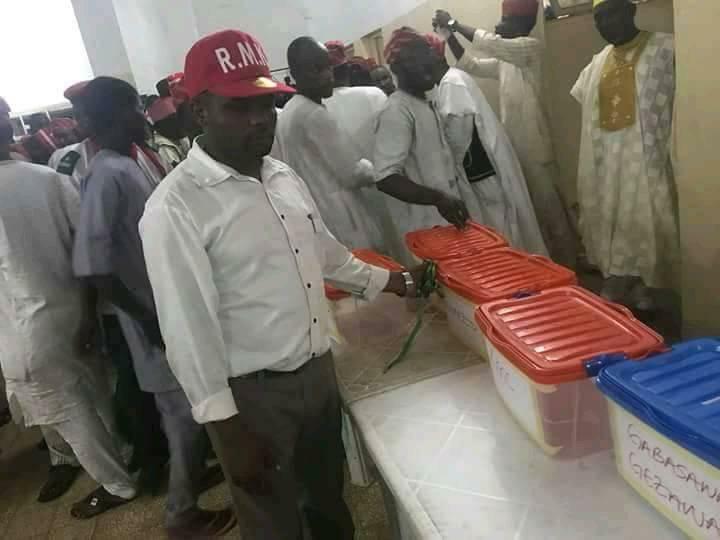 Credible sources told Nairanaijanews that only delegates loyal to the Kwankwasiyya faction were accredited to participate in the process. 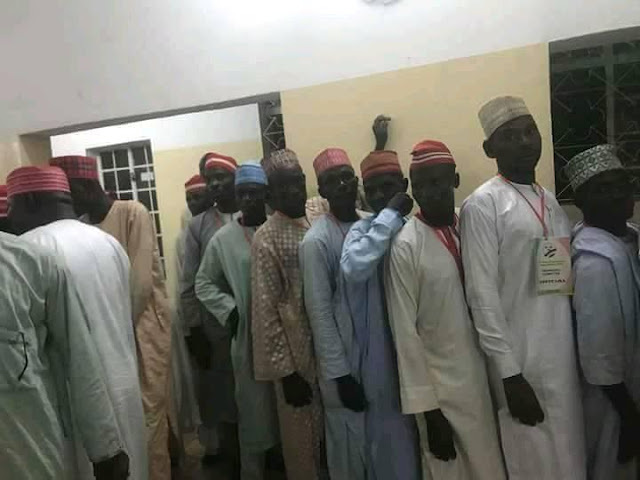 Mr Kwankwaso’s son in-law, Abba Yusuf, may likely emerge unopposed as other aspirants were not in the picture of the venue. 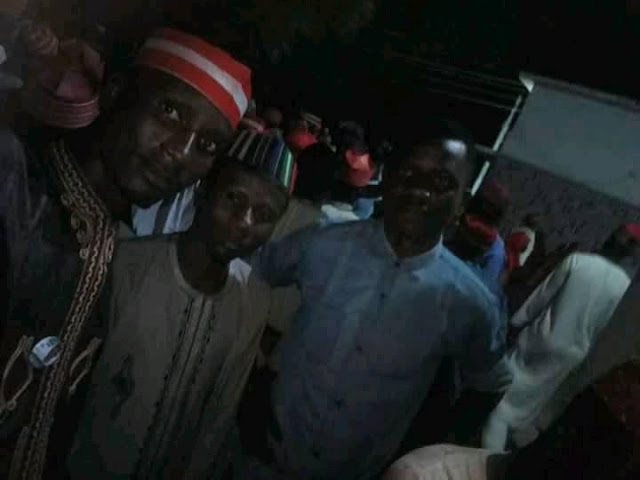 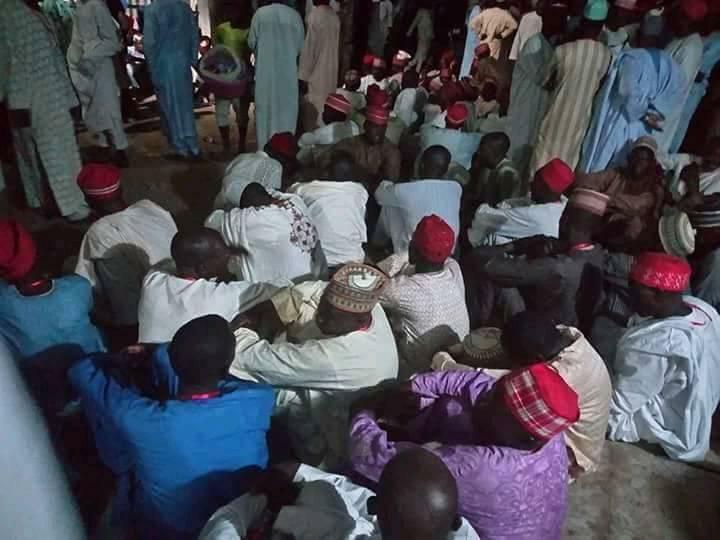 It was however gathered that the only aspirant outside Kwankwasiyya group who traced the venue and participated in the process is Jafar Sani Bello.